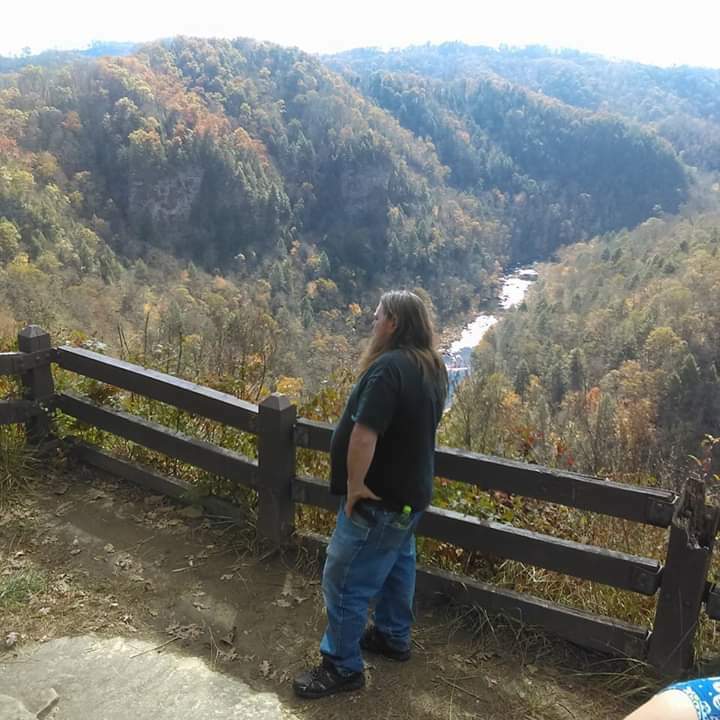 Haysi, VA- Ernest Robert “Jamie” Leonard II., age 48, passed away Wednesday, October 31, 2018 at Dickenson Community Hospital in Clintwood, VA. Born in Richlands, he was the son of Ruth and the late Ernest Robert Leonard I. 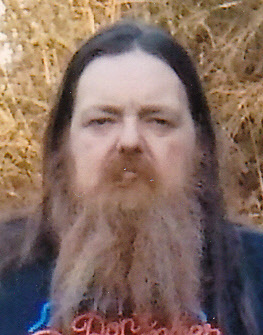 In addition to his dad, he was preceded in death by his grandfather, Marcus H. Ramey and his brother-in-law, Randy Hall. Survivors include his mother, Ruth (Gary) Edwards, his sister, Joy Leonard, wife, Wanda Leonard, daughters, Gabrielle Alexandra Leonard and Brenda Faye Hall, sons, Ernest Robert Leonard III (Trey) and Taylor Joshua Leonard, grandmother, Gertrude Ramey O’quinn, mother-in-law, Brenda K. Hall, nieces, Kiara Mullins, Victoria, Miranda, Brittany and Jessica Turner, Julia and Georgia Hall and Grace Guzman, a nephew, Manuel Guzman, several great nieces and nephews, family and friends. Graveside services will be conducted at 1:00 p.m. Saturday, November 3, 2018 at W.L. Edwards Cemetery, Clinchco, VA with Elder Freddie Ramey officiating. Pallbearers will be family and friends. Online condolences may be sent to www.haysifuneral.com Haysi Funeral Home is in charge of arrangements. To send flowers to the family of Ernest ""Jamie"" Leonard II, please visit our Heartfelt Sympathies Store.